What did people think about Bonus Bears? The game turns off after a while and it gets much harder to get the feature or good line hit. After I got the feature few times it just stopped paying. I spend around в‚¬30 to get the feature again and it only paid me around 10x. Even double tapping does not help and you end up losing what you won. I ended up losing what I won and left the game with what I started. I also have the feeling that the only way to win big in this game is to bet big and next time IвЂ™m going to try just that. Over all a cool game that is fun to play and affordable. 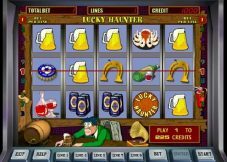 It is nice to have a choice of free spins and is probably the best thing about this game. Also having 243 lines is a real treat. My rating 7 out of 10. 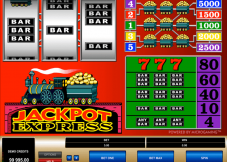 The Free Spins game, with its 15 free spins and 2x multiplier, doesn’t seem to pay good at all. Too many empty non-paying spins, the spins that paid were hardly worthwhile enough, and the final payouts left much to be desired. 10x – 30x total bet payouts are just not satisfactory enough for me, not when there’s no other feature game that can pay nice big wins. 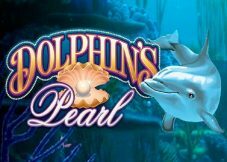 The Free Spins games simply failed to impress me, but then again, I have already expected this much after seeing the very low paytable. Bonus Bears may be fun to play and fun to watch, but where winning is concerned, this game simply doesn’t have the ‘oomph’ to give out big payouts. Having known how this Bonus Bears game tends to play and pay in the fun mode, I then played it with just one $25 deposit, choosing the Zombies mode, because its winning potentials are much better and higher. True enough, playing with real money was a whole lot harder in every aspect of the game. I could only get 1 Free Spins game, after almost 300 spins, which paid a low 24x my bet amount in the zombies mode. Both the Blackout Bonus and the Zombie Fist Of Cash features paid very poorly, from as low as 2x to 4x for the Fist Of Cash feature, to 18x my bet amount for the Blackout feature. A totally disappointing new game from Playtech! True, maybe higher wins are indeed possible, but how many thousands of dollars need to be lost first before even getting any good decent win? 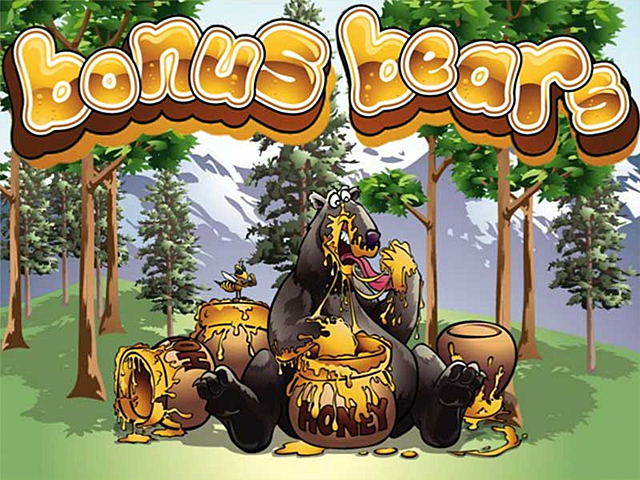 Bonus Bears is a truly zombies game – made to eat and kill! Sheesh! 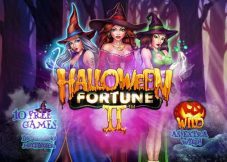 It is a real shame that the game does not have free spins. I would have given the game 10 out of 10 if they were there. Double tapping does not work on this game and i did not win anything decent while trying. Just cost me a lot of money, and i am warning you not to try. Over all an awesome game and my rating is 9 out of 10. Scatter symbols do not appear that often. Hard to win big, even with lots and lots of spins. We believe that Bonus Bears from Playtech, which was released 28.09.2012 with RTP 95.17% and Volatility – N/A are worth to play. And remember that is have 3 PAYLINES AND 5 REELS. This and 25 BETWAYS give a chance to win 125000 JACKPOT. You should try to play in Bonus Bears with 0.01 MIN BET AND 25 MAX BET.